Lime lemon water life: I am not a huge water drinker. I try to get into the habit of drinking the requisite 8 cups of water daily but it never sticks. I’m trying again to get that habit to stick. 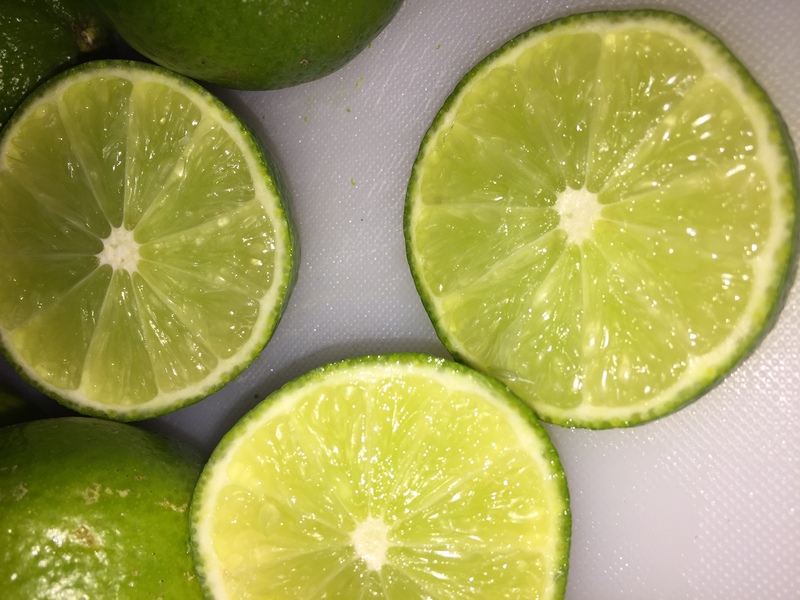 I am also trying to get into the habit of using limes and lemons more regularly as the are supposedly helpful in fighting the symptoms of menopause, including hot flashes which continue to be very bothersome. The title ‘Lime Lemon water life” didn’t really have any meaning when I wrote it. But as I thought about it, I realized it can become a sort of mantra for me as I continue to focus on my goal of good health. 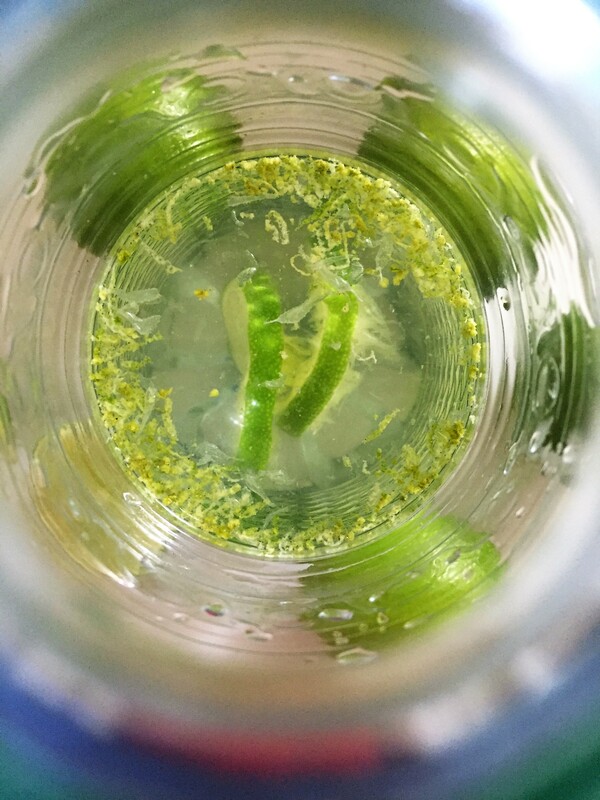 Lime lemon water life – recently I started dropping slices of lime and/or lemon and the rind of either or both into my water to make it easier for me to drink the water. I figure repeating the mantra lime lemon water life will keep it in my head and help me to remember how beneficial water limes and lemons are to health. This way I can remember every day to have a few bottles of lime and/or lemon infused water. If you’re curious to know the general health benefits of limes and lemons please do your own research. There’s plenty of information out there for you to wade through. 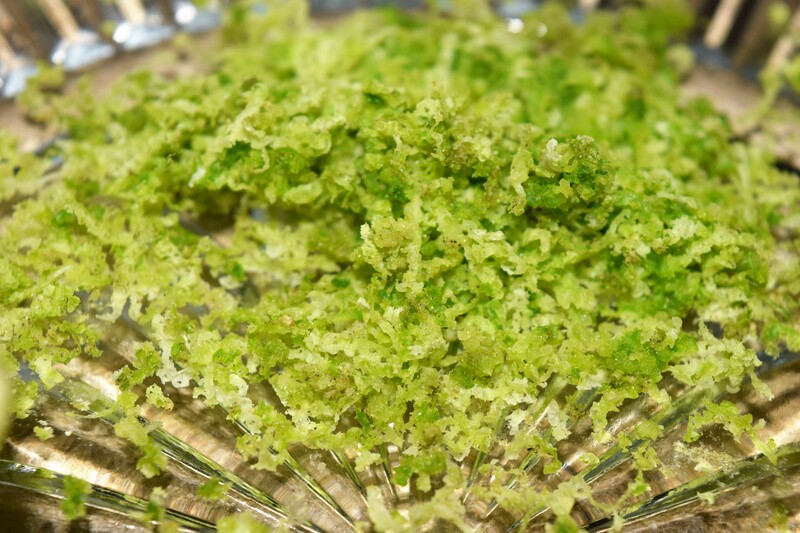 Maybe you’ll come to the decision that it’s all more of the unending list of nonsense about the health benefits of everything from cloud mist to dirt, or maybe you’ll conclude that it’s something you want to put to the test for yourself if you’re not already consuming limes and/or lemons in some form daily. If you don’t have the time to make lemonade with your life’s lemons, just drink the juice straight from the lemon(or lime) and if you dare, eat some of the skin. It might help to improve your mental health to where you’re functioning well enough to take on the world like you’re Beyonce. And they say lime and lemon juice as well as the zest of the lime and lemon can help with fibroids. But don’t believe them when they suggest just drinking lemon or lime juice or eating the rind will help you get rid of your fibroids. If you’ve followed this blog for while you know that I tried many remedies for many years trying to shrink my fibroids. And I ended up still having to get a hysterectomy in March of this year (2016). So be mindful if you’re trying to shrink your fibroids naturally. If they are very big, like mine were, it could prove to be difficult to impossible to find a natural remedy that will work to truly shrink them. But it’s worth it to try. For me, the years invested trying to shrink my fibroids naturally were not wasted, even though I ended up getting a hysterectomy. I was able to get myself back on the path to good health. And at the age of 46 I am looking the best I have in more than a decade. Good luck in your efforts to shrink your fibroids, but more importantly, I wish you good health overall. It’s possible to be strong and healthy and happy even with fibroids. If you read through this blog you will see the evidence that you can improve your life and your health significantly even if you never achieve your ultimate goals. My ultimate goal was to shrink my fibroids naturally. I tried for years and in the process of trying I added value to my life from which I am still benefiting today. Yes, I made the decision to listen to my doctors and get a hysterectomy due to concerns about cancer. I don’t regret that decision. But before I took that avenue to freedom from fibroids, I lived with very large fibroids. And I was able to manage my situation pretty well (most of the time) by focusing on my overall health and wellness. So don’t center everything around your fibroids. Center everything around your core and your brain–what you feed your body and what you feed your mind. Because your core and your brain are your sources of power over everything that undermines your physical, mental and emotional well-being.